The Circle made a bunch of year-end best lists, and for good reason: It’s hard to imagine a book that more perfectly encapsulates the critical dilemmas of our times. 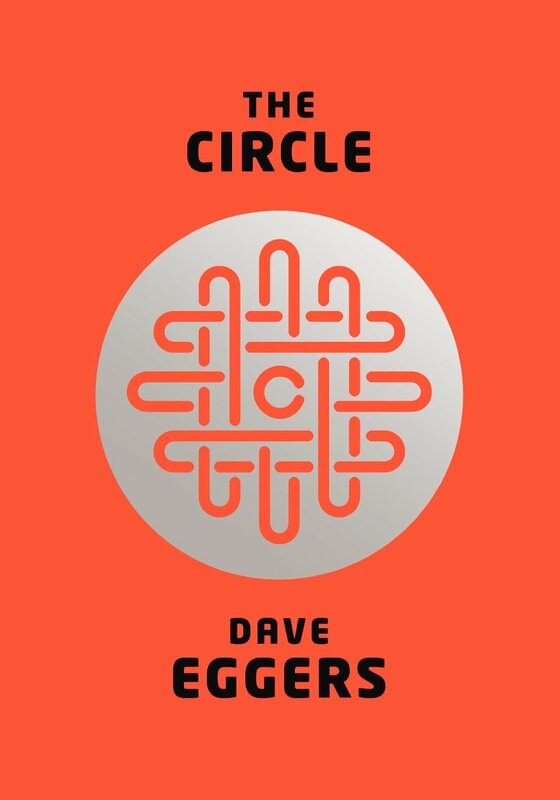 As it follows one young woman, Mae Holland, through her ascent at a massive tech company called The Circle, it comments on the monopolistic possibilities of the entities to whom we’ve willingly given our lives and personal information (Google, Amazon, Facebook), the dark side to sharing every bit of our lives, social media addiction, reality TV, and the kinds of privacy debates prompted by Edward Snowden. For those reasons — and simply because it eventually becomes a mystery of sorts that makes for a fun read — I absolutely recommend picking it up. It’s not perfect, and it’s not Eggers’ best work. He got far deeper in far fewer pages in his last novel, A Hologram for the King. In The Circle, I didn’t always believe the characters or the dialogue. It felt like it could’ve used a closer edit at times. But it’s still compelling, and it makes for a fascinating discussion: Why do we give so much of our privacy away so willingly? Why is privacy important? Why do we find so much solace in the statistics and constant monitoring of modern life? Would it be better if we gave up some of our freedom for the safety of knowing everything that was going to happen? There’s no doubt it’ll become a movie — it was basically written for the screen. And in the hands of the right filmmaker, it’ll be even better than the book.